The primary purpose of the choir is to give glory to God, and to catechize and edify the faithful. Musical formation is an integral part of the human person. The Ancient Greeks were keenly aware of this. 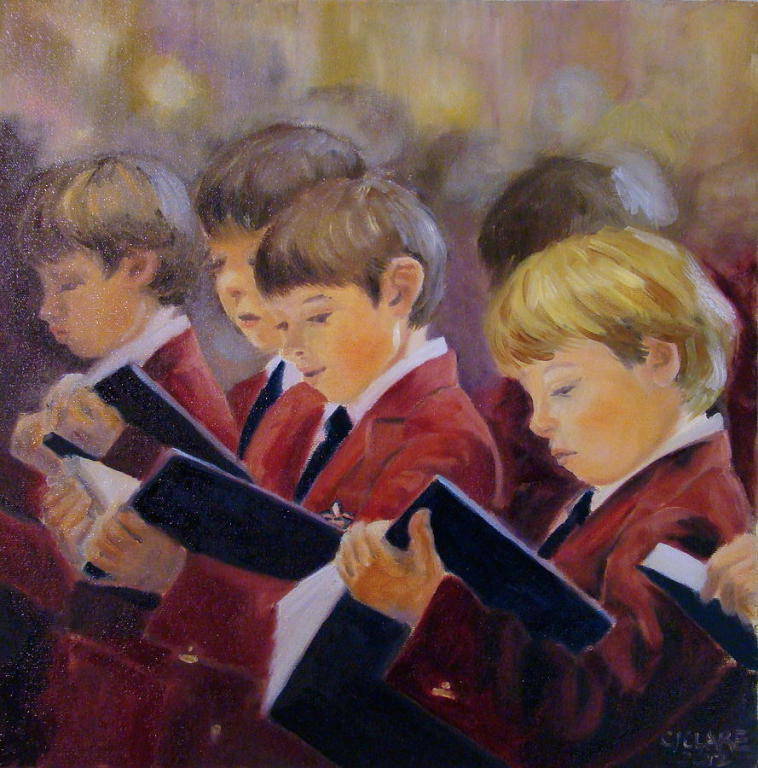 Those who participate in the chorister program learn the musical tradition of the universal Church, “a treasure of inestimable value” – and they are enthusiastic about it! They also learn the leadership skills necessary to advance the future of sacred music in the Catholic Church. By singing in a choir, young people can develop a sense of professionalism and pride in what they do. This will have a positive impact on their religious education and understanding of the liturgy. Registration is open during the entire school year. Students are encouraged to sign up even if they can only join the group for part of the year. All information submitted is confidential and will not be shared with any third parties. It is sent directly to the Music Director only. Sign up for the Music Mailing List?